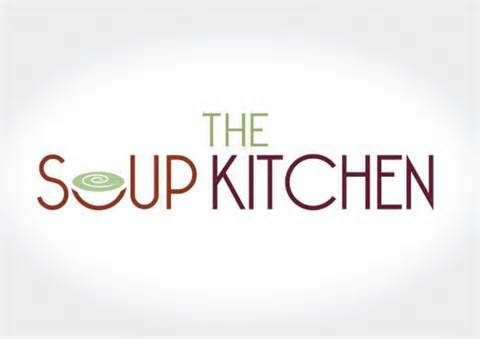 4:00 P.M. - 6:15 P.M.
click here or on the cover above. 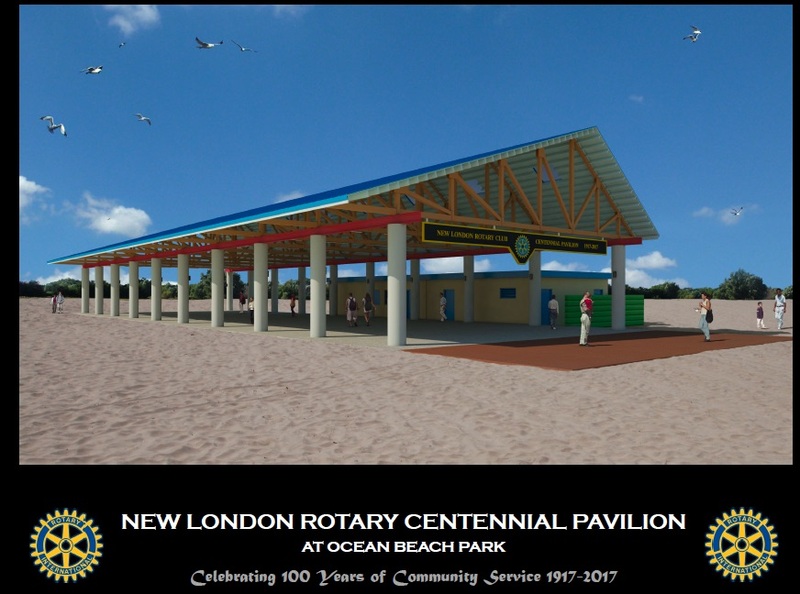 To commemorate 100 years of Rotary "Service above Self" in the greater New London community, New London Rotary Foundation is rebuilding the Pavilion at Ocean Beach Park. 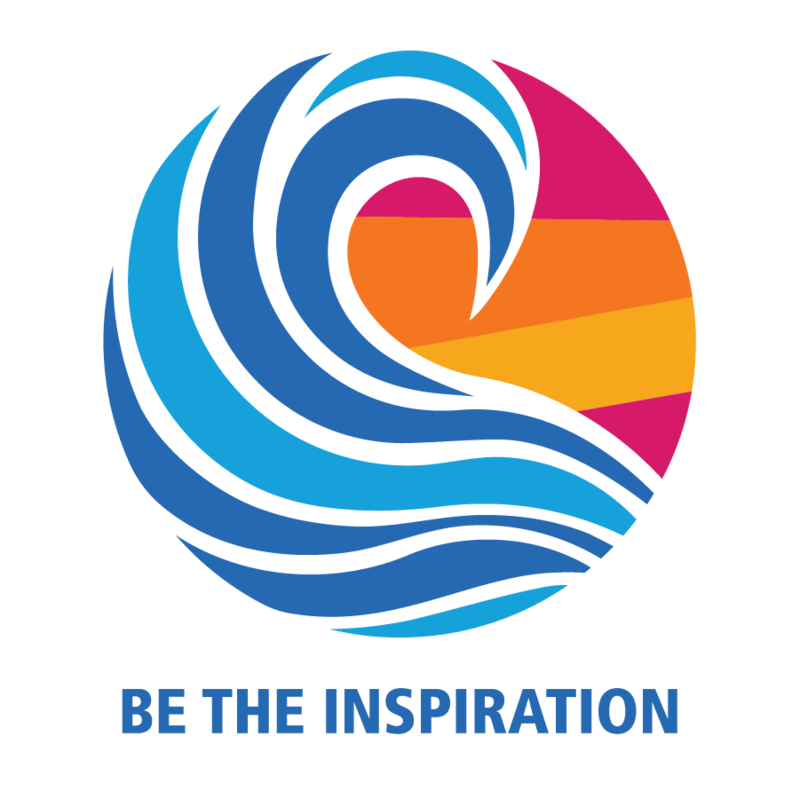 Like the Rotary Club of New Lon2don, Ocean Beach Park is a place where all are welcome, encouraged to come together in fellowship, and invited to celebrate during the next 100 years. You can help rebuilid this jewel. 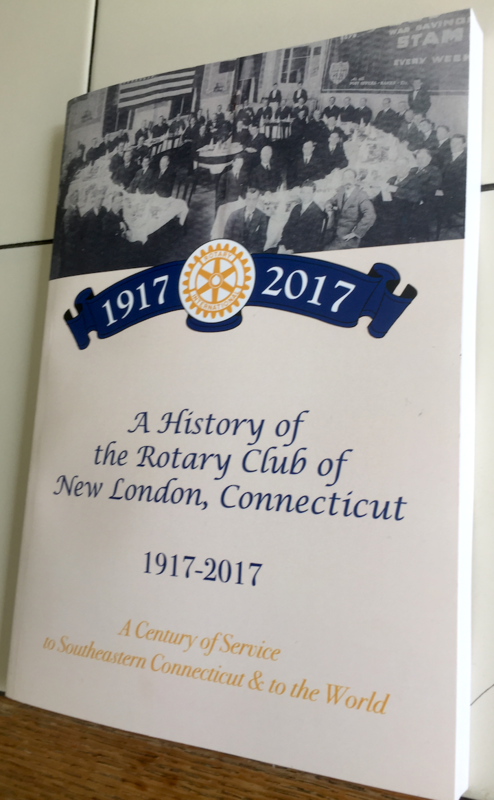 Your contribution ensures youth from Camp Rotary, New England Science and Sailing Foundation (NESS), and local public schools have a safe place for learning and recreational activities; charitable organizations have an attractive and secure structure for events; and the region has a flagship venue for creating new memories.